Our detective agency managed to create a great team of external co-workers from the entire Czech Republic. It concerns mainly the ex-members of Police CR, who were working in the service of the Criminal Police and similar units. 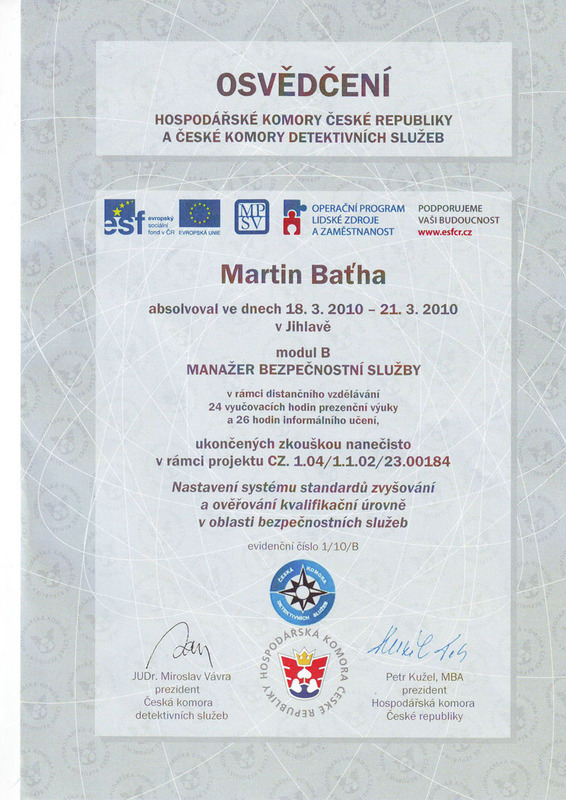 Our office is to be found nearby Prague, however it is not a problem for us to operate on the area of the entire Czech Republic and surrounding countries of the EU. 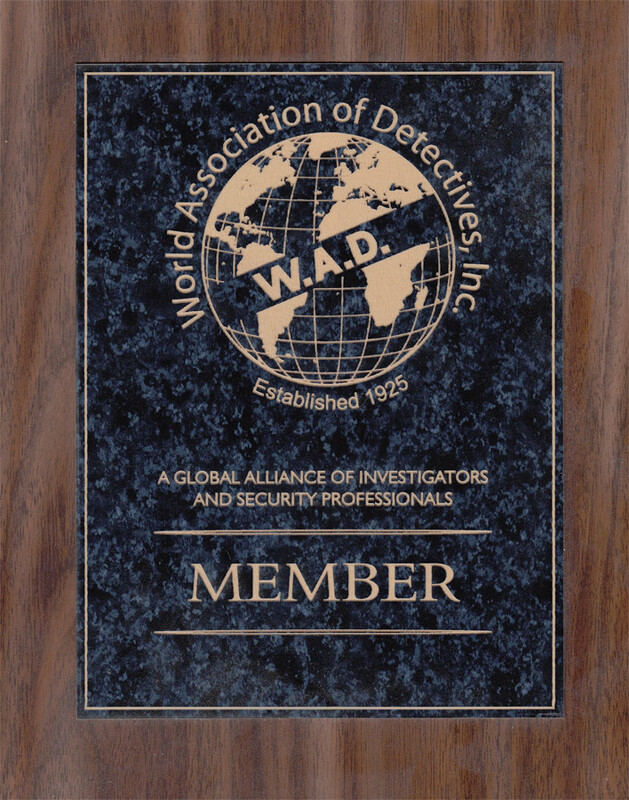 During the last seven years we established cooperation with renowned detective agencies on all continents. 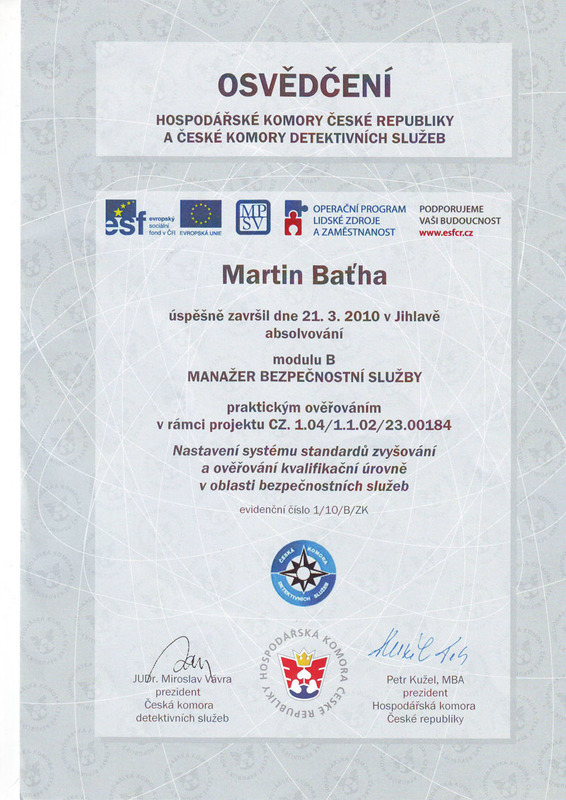 We collaborate with several detective agencies from Prague and we can provide you an excellent legal service. Altogether 11 years of experience in service of the Criminal Police give us a solid base for solving situations that may, for any reason possible, seem hard to solve or even insoluble to you. We are able to work as the agents between you and the authorities involved in criminal procedures. We are familiar with the style of Police work and investigation; we can find the common ground within the police investigation. The Police always welcome cooperation with provision of probative materials. The communication on a given subject is carried for the benefit of all participants; your absolute satisfaction is, of course, our goal. Proficiency is, and always was, our priority. Our philosophy will always be not to disappoint client’s trust and to bring everything to the successful close. If you are interested in finding out more, we will be happy to answer your questions. 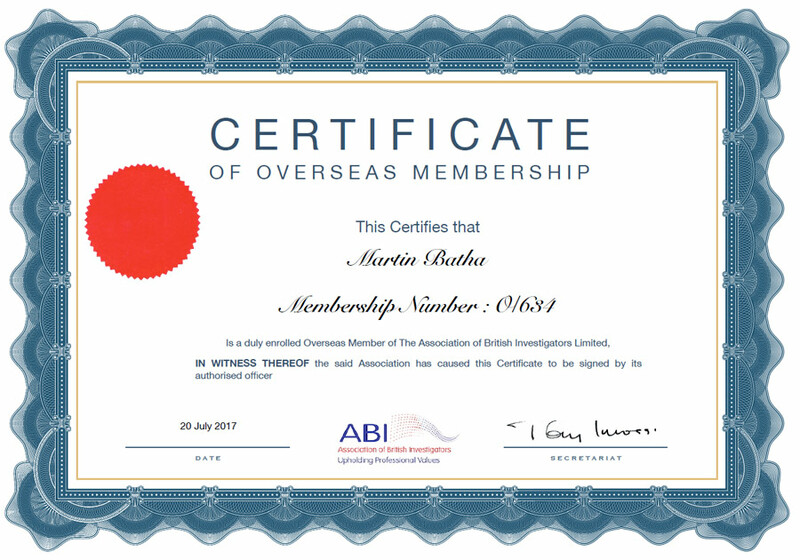 Our detective services are provided under authority of Mandatory contract, according to §566 and the following (s. The Commercial code). 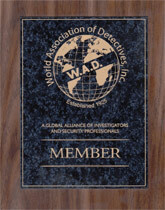 We are part of the CKDS (member of the International Kommission der Detektiv Verand). The licence deed and the possible example of mandatory contract between the client and the detective agency will be brought up during personal discussion. Our professional services are the answer to your needs and questions.